30ml glass bottle of beard oil with a classic, masculine woody fragrance. 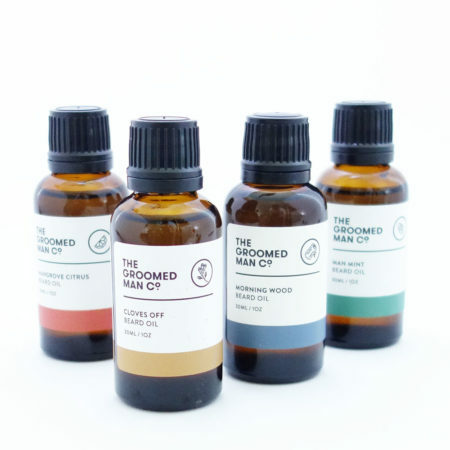 Hailing from Melbourne, Australia, The Groomed Man Co Morning Wood beard oil is a mix of high quality pure botanical oils such as organic Argan and Jojoba, which work together to nourish the skin and beard, promoting an improvement in overall beard health. 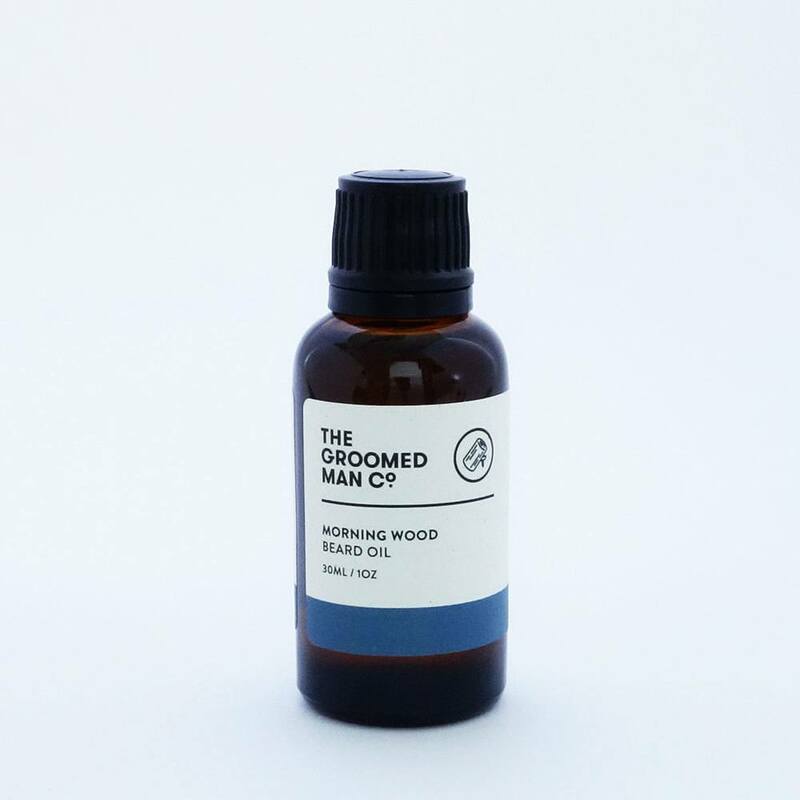 Full of rich wooden scents, featuring Australian sandalwood, this masculine beard oil scent is hard to resist.